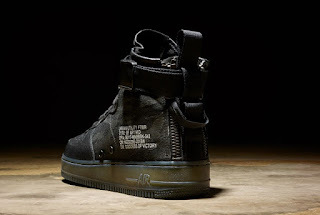 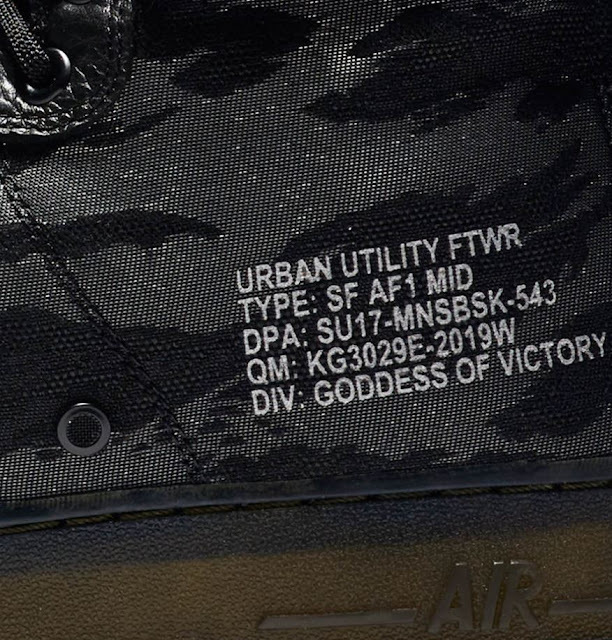 Here is a look at the Nike SF-AF1 Mid ‘Tiger Camo’ Sneaker Available Now HERE, Inspired by military functionality, the SF AF-1 Mid is a dramatic reinterpretation of the classic Air Force 1 silhouette. 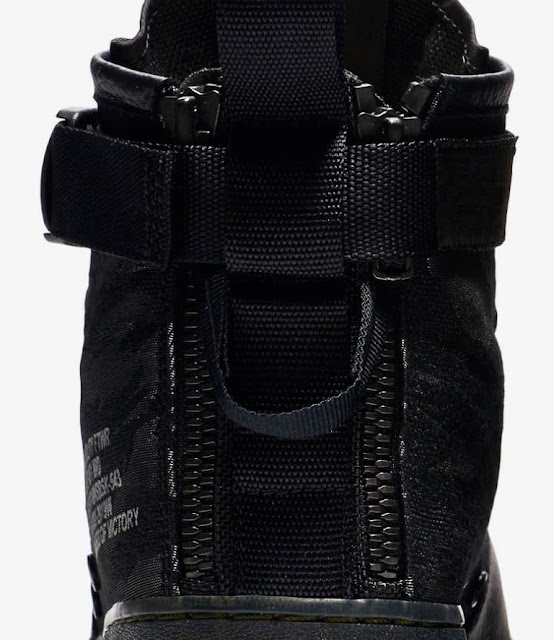 It delivers ultimate versatility with a mid-rise collar, removable strap and heel zip for easy entry. A black-and-khaki colorway is the latest to join ranks with the Force of the future.